 University of Idaho wants to be carbon neutral by 2030...but we aren’t doing enough. Biodiesel is a renewable fuel made right here on campus from Sodexo waste cooking oil, which cuts down Greenhouse Gas Emissions by nearly 80% compared to diesel fuel. We need to run all campus diesel vehicles on a biodiesel blend. Join the Clean Energy Club in taking a stand for a clean campus by signing this petition. 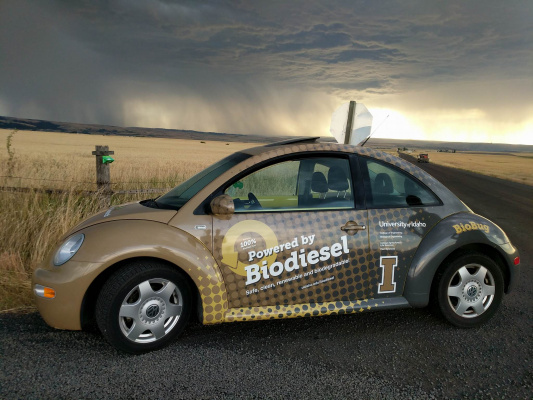 We the undersigned appeal to the University of Idaho Administration to have all University campus diesel vehicles run on a blend of campus-made biodiesel for the environmental, social, and economic benefits it brings to all.